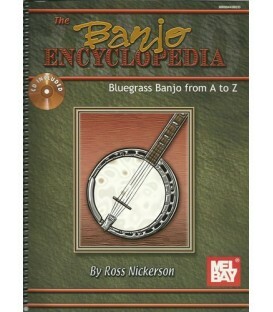 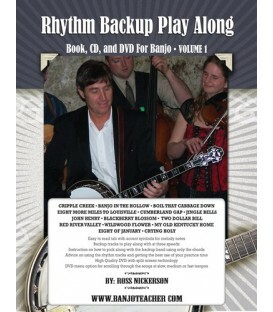 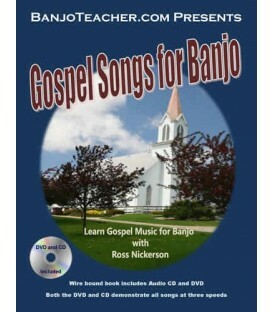 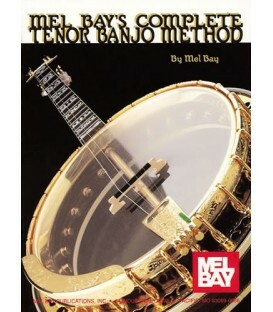 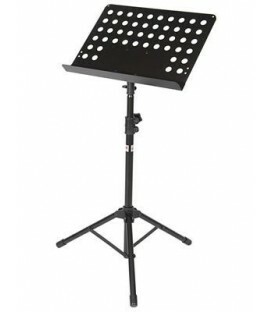 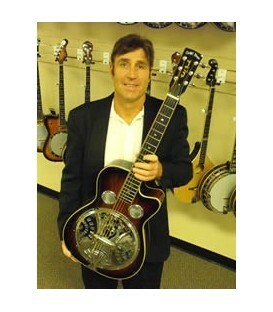 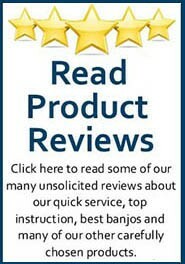 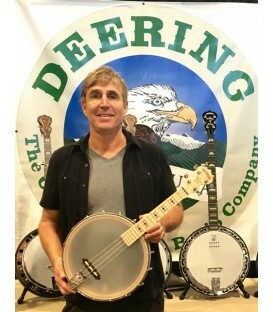 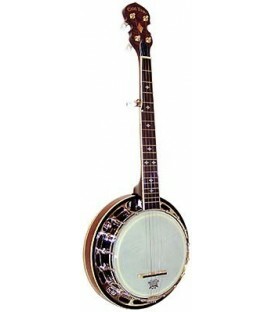 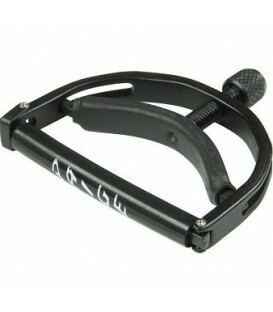 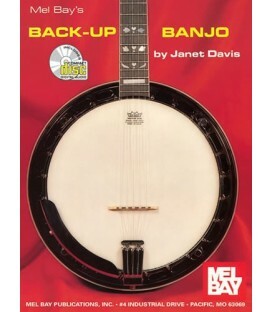 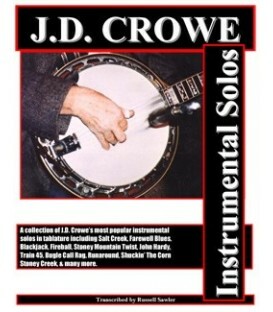 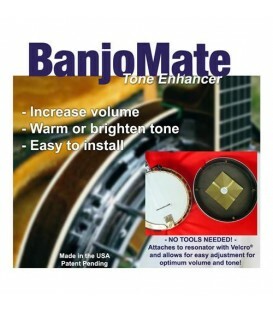 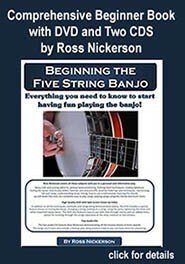 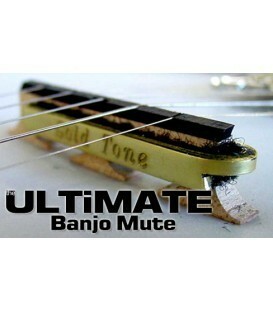 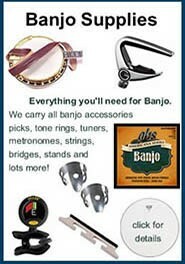 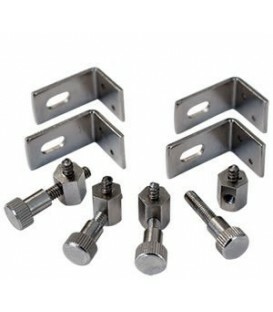 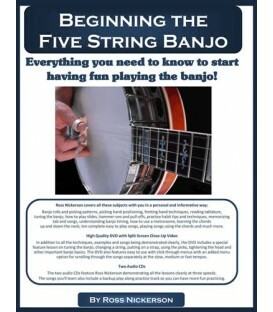 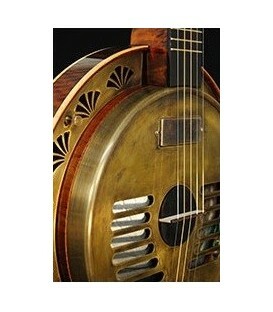 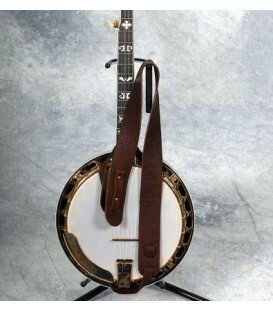 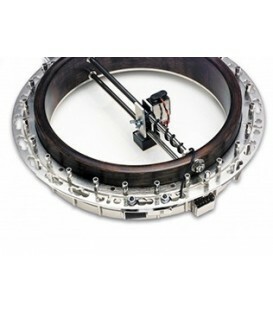 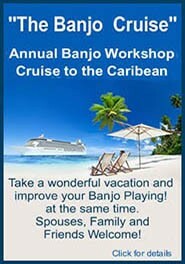 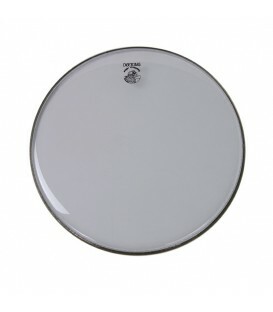 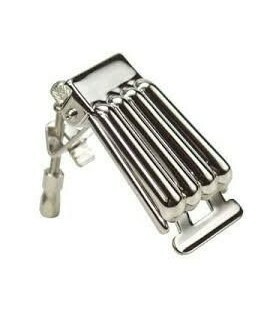 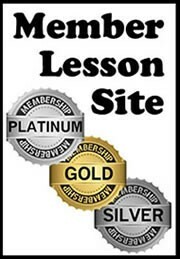 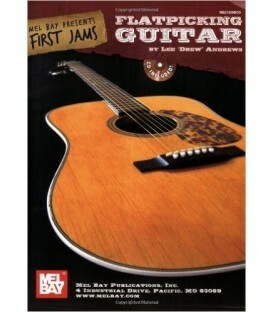 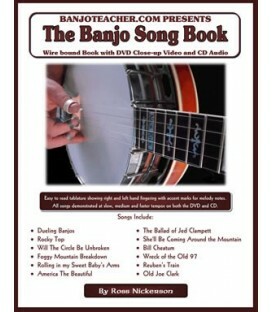 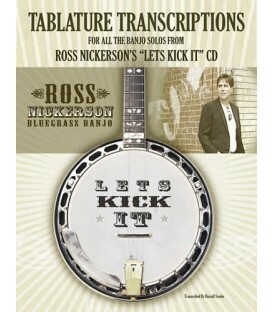 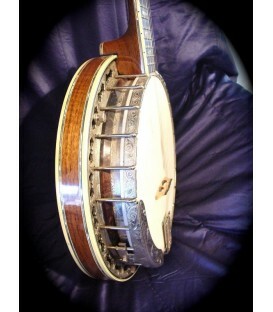 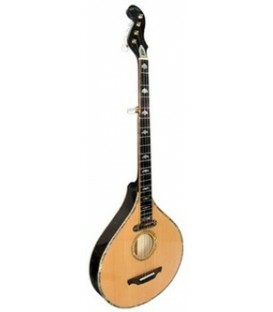 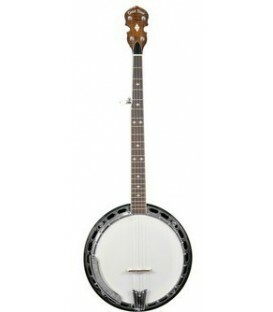 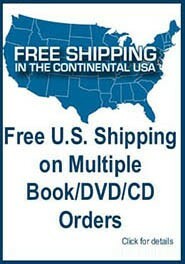 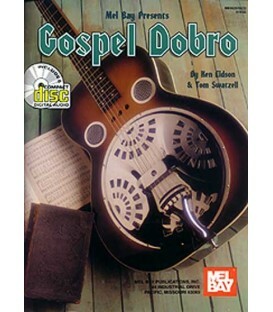 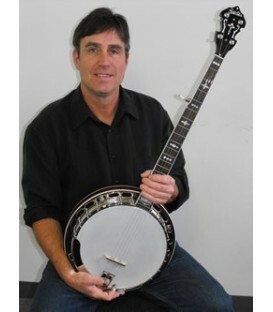 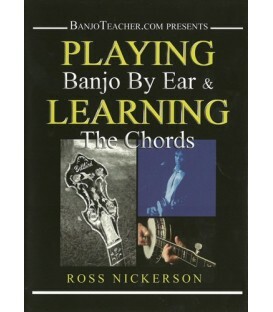 Buy banjo strings at a discount at BanjoTeacher.com. 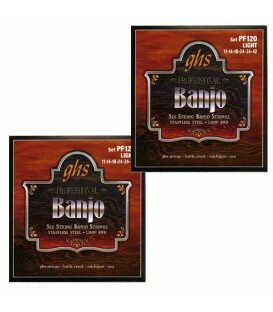 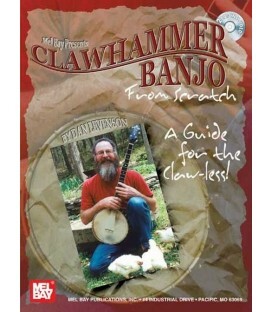 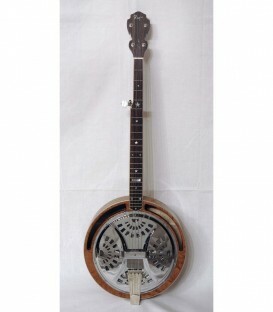 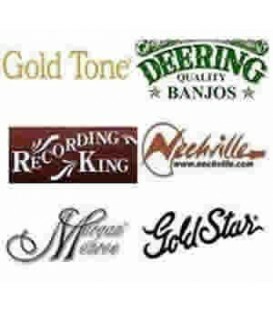 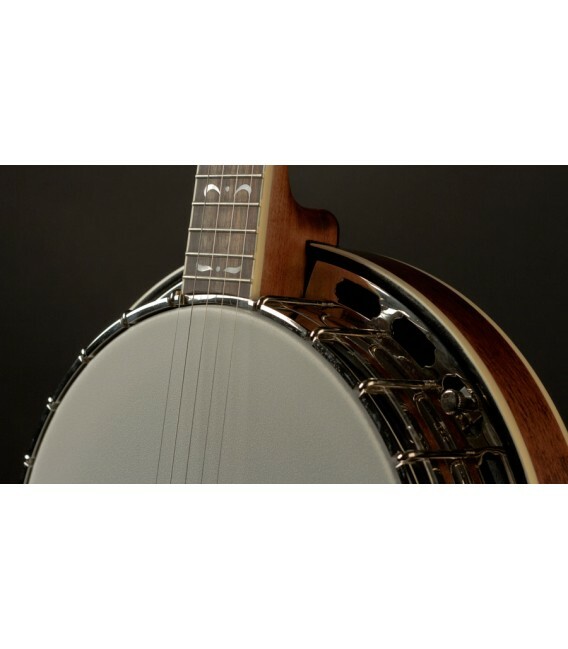 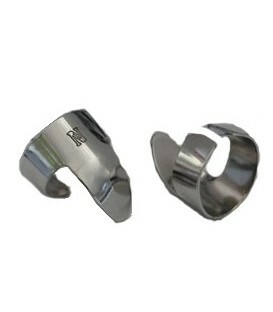 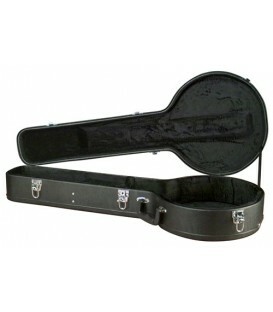 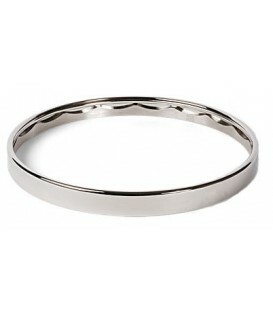 We sell banjo strings cheap and for every set of banjo strings you buy the price goes down. 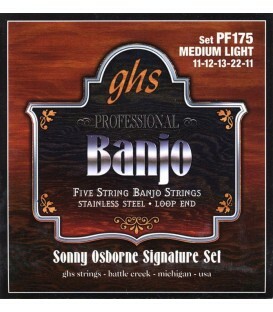 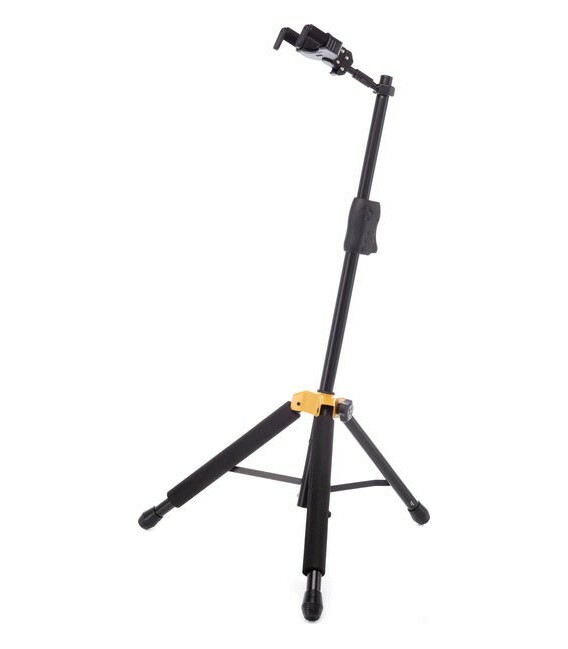 The GHS PF Sonny Osborne set is what I use and recommend. 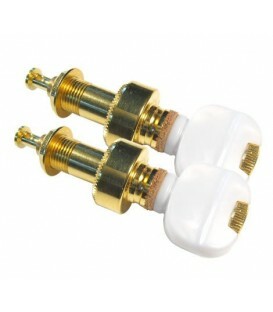 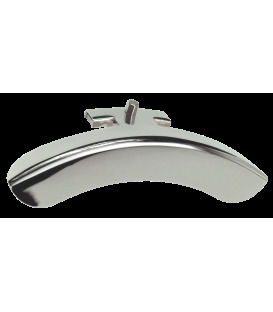 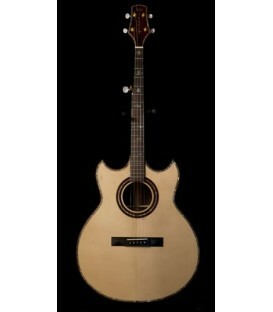 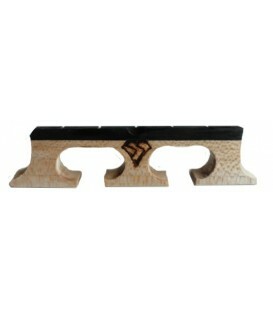 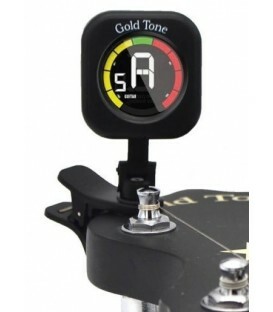 The gauges are set for balanced tone all the way across. 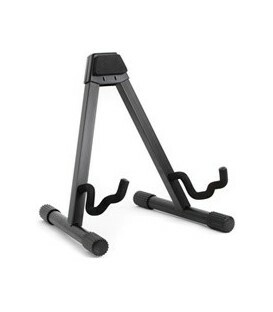 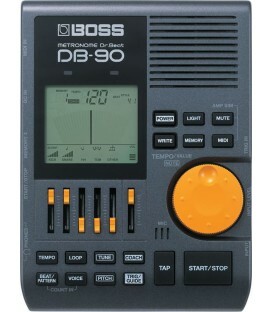 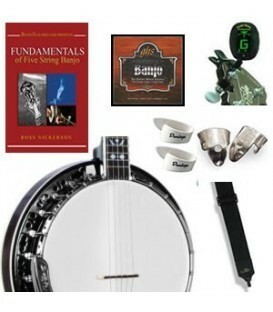 Often preset banjo string sets are too light on the 1st and 5th strings and two heavy on the gauges with the 3rd and 4th strings. 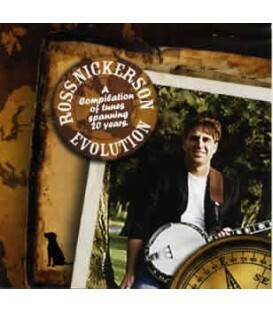 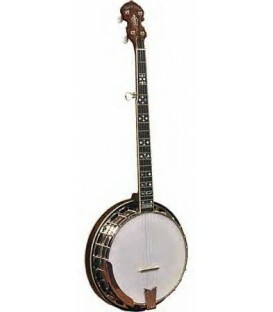 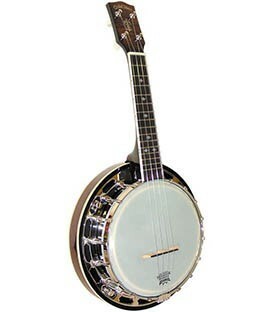 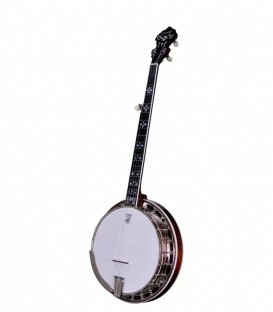 The PF 175 gauges of 11 12 13 22 11 really balance the volume and reduce banjo overtones from 1st and 5th strings. 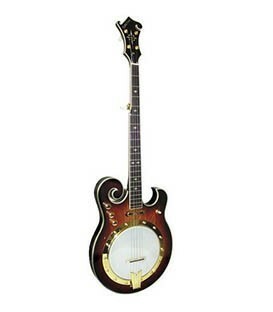 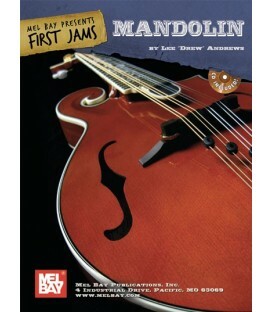 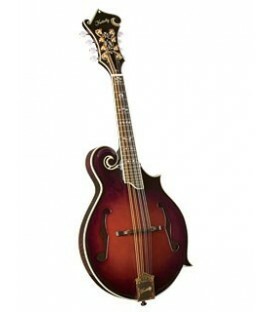 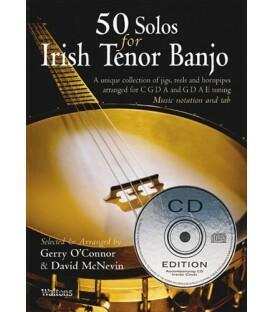 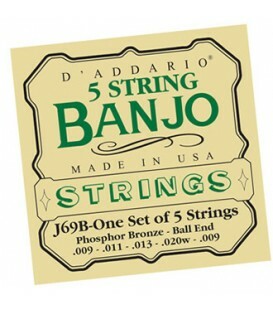 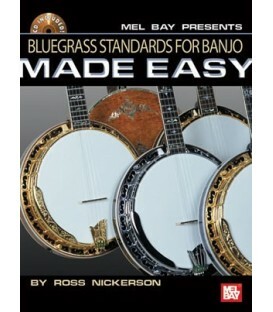 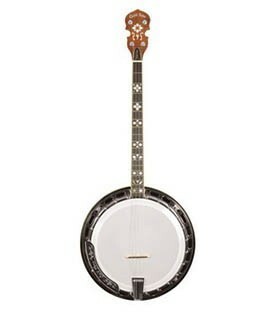 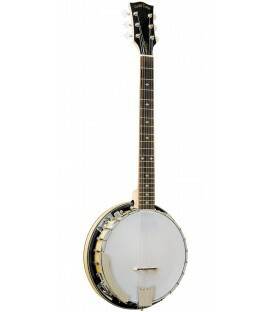 Buy two sets of Daddario 4 String Tenor J63 banjo strings at a discount. 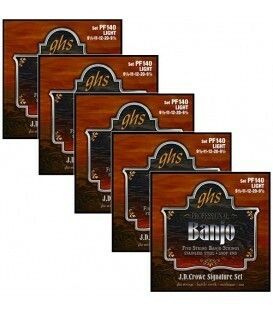 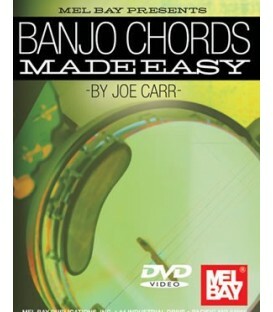 Buy Two sets of Daddario Light Gauge banjo strings at a discount. 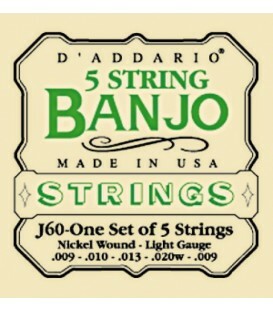 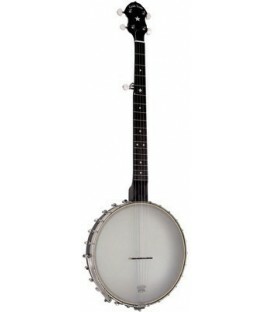 D'Addario J60 banjo strings "light gauge". 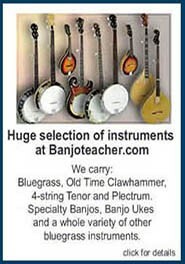 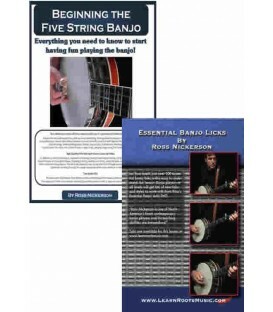 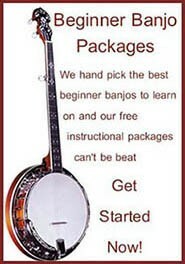 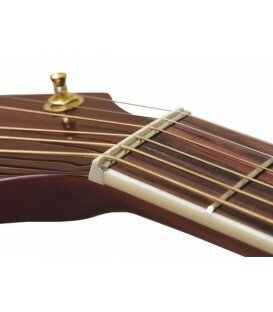 Get a discount and the best price on light gauge banjo strings at BanjoTeacher.com.The more sets you get the less they cost.